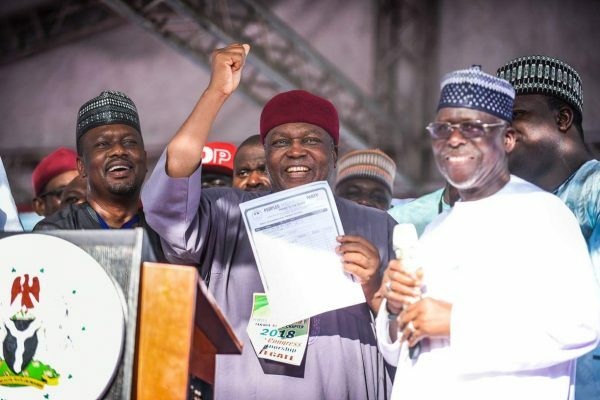 Adjudged to be one of the best in the history of Taraba state, the ongoing PDP primaries has added colours to the records of the incumbent governor, Arc. Darius Dickson Ishaku. 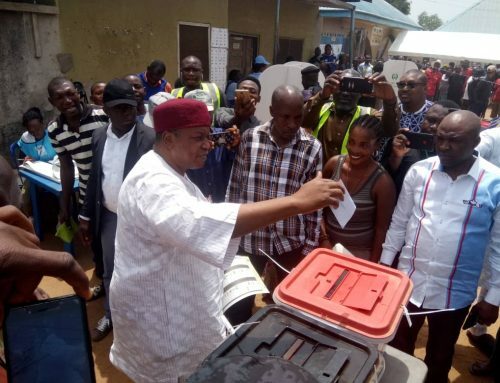 For a man many critics have called a political neophyte, Ishaku is doing something worthy of emulation even on the national scale: peaceful and credible primaries. Compare his primaries to the charade currently being put up by the ruling APC. 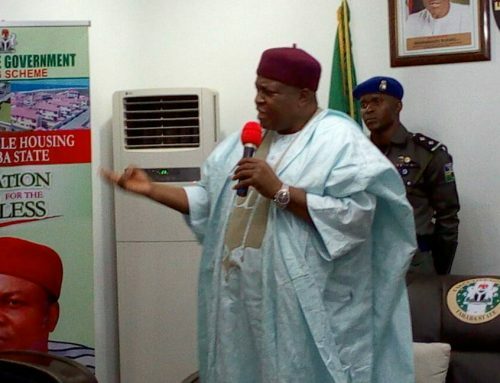 But even in PDP, Governor Ishaku is doing something new. Unlike the practice in the past, the governor did not overtly impose any aspirants on stakeholders and the electorate. He did not make statements that suggest preferences and also didn’t actively promote any candidature. He rather ensured he provided the proverbial level playing field- something that took many by surprise as they were expecting some form of anointing. No sacred cows this season, but if Ishaku had preferred candidates, he kept everything all wrapped up inside of him. In fact, on the subject itself, Governor Ishaku was almost revolutionary when he declared in baritone tones the other day that he had no candidates in the polls. This was profound. The primaries were by the corner and many aspirants were covertly projecting themselves as “the Government Candidate”. They were right to suggest so. There is a robust tradition behind it. In the past, many have made it as the so called “government candidate”! It was a phenomenon that robbed many of their franchise and made democracy a joke. The way it works in the past was that an unpopular aspirant would secure the governor’s approval at the state capital. He then finds a way of announcing this. Thereafter, everyone queues behind his candidature willy nilly because he or she is the “Government Candidate” sent straight from headquarters. The other aspirants are made to just watch as the chosen one runs roughshod over them. Governor Ishaku changed all of that. He looked down from his Olympian heights and powerfully scattered the ancient template. It was a profound announcement: “every aspirant should go look for votes”, he solemnly declared. With this, DDI (as the governor is fondly called) opened up the space, removed bottlenecks, clear the atmosphere and took democracy to new enviable heights. The results has been tremendous. First, it reduced the traffic to Jalingo and to the Government House by aspirants. Instead of that infamous trip, many power seekers were forced to go to the populace and delegates in particular for the first time. It was the delegates market. DDI’s new politics also ensured that only the right candidates were going to be elected. Unpopular and unwanted power mongers knew they were at the mercy of the electorate. For some of them, it was a moment of truth and deep confusion, being not used to popular contests. Waiting to be given power alacarte by the governor, they became frustrated. The liberalisation of the electoral sector shocked them. But to the masses, this was novel and a welcome idea. 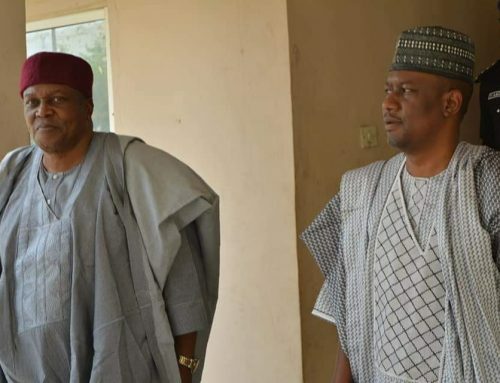 Taraba politics entered a new phase. Impunity was reduced, if not completely cut off. Everyone was to go do their homework. As I write this, the first fruits of DDI’s revolutionary scheme are making a good showing. 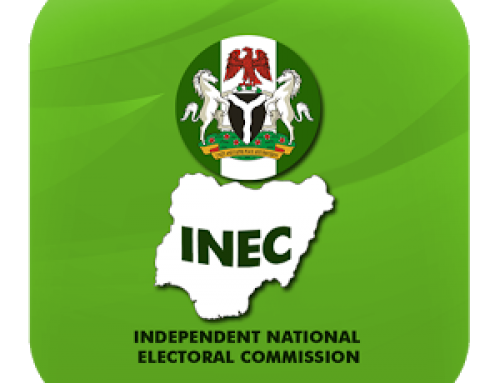 The senatorial party primaries in particular gave an insight into how non-interference can produce credible results. Those who hoped they would be automatically anointed found themselves at the mercy of critical delegates. Hardwork and connection to the people worked and paid off well for the winners. Those who got the victory in all three senatorial zones of the state are adjudged as some of the finest politicians in these places. From Senator Shuaibu Lau, whom in a short time has earned the sobriquet, Baba Mai lantarki (the father of electricity) for his work in providing light to communities in the northern zone; to the Central zone’s Senator Dahiru Bako Gassol- a well known lover of people and then Sen. Emmanuel Bwacha from the southern zone popularly called bulldozer; the governor displayed maturity, tact and reticence. He left everything to the forces of democracy. It paid off well as the masses got what they wanted. Governor Ishaku has indeed deepened democracy and has started what is arguably a national revolution worthy of emulation. He has demonstrated that when allowed to thrive, the popular will can enthrone justice and peaceful polls. Bello is the Senior Special Assistant to Governor Darius Ishaku on Public Affairs.